Asa arata in decembrie panoul "publicitar" de pe calcanul cu grafitti. ...si de-aia l-am rugat pe Saddo sa dea cu piatra in nor, poate ninge un pic. Polirom face apel catre MCC pentru a initia demersurile legislative necesare pentru a crea conditii optime de aplicare a Legii 376/2004, astfel incit si companiile din Romania sa fie stimulate in acordarea de burse de creatie, initiativa ingradita la aceasta ora de prevederile legii 571/2003 (Cod Fiscal), care a redus limita maxima a sponsorizarilor deductibile de la 5% la 0,3% din cifra de afaceri. 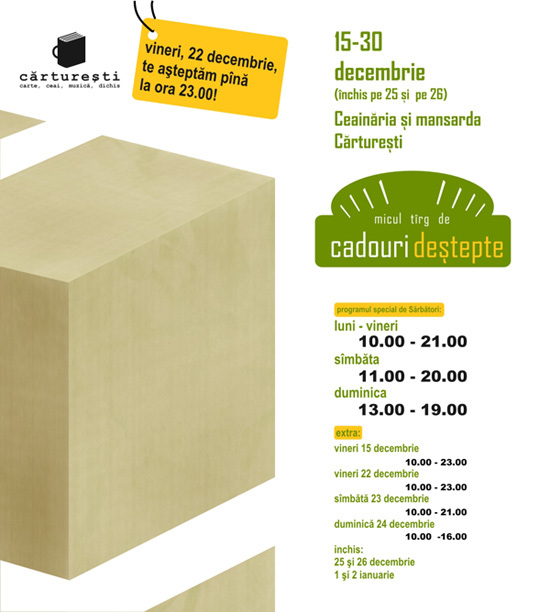 Totodata, speram ca in viitor si alte companii, institutii ale statului ori private sau consilii locale se vor alatura initiativei noastre si vor prevedea in bugetele lor fonduri destinate acordarii de burse de creatie pentru scriitori. Ar fi, din partea acestora, o „investitie” binevenita despre care avem toata convingerea ca nu o vor regreta. 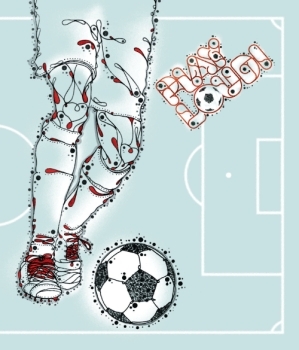 “Some people believe football is a matter of life and death. I'm very disappointed with that attitude. 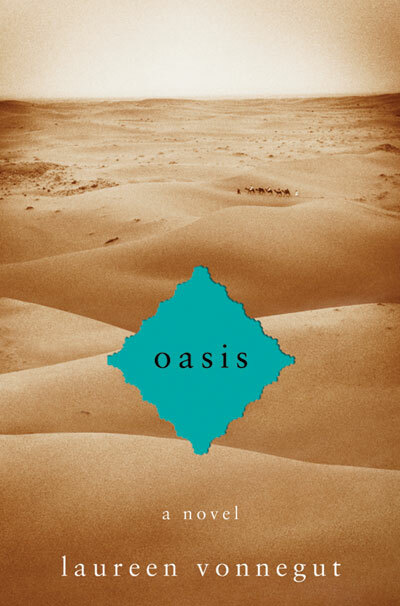 I can assure you it is much, much more important than that”. Bill Shankly, Liverpool Football Club Manager. Creating a range of designs with a recognizable and continual element is a standard requirement well observed by many designers. Serial design can be seen everywhere from magazine covers to posters, letterheads, brochures and CDs to advertising. 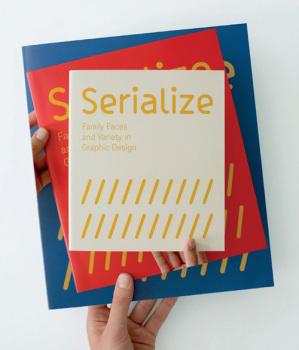 They need to be recognizable but yet have a fresh appeal every time - this book examines how designers approach the topic and looks at the applications and solutions they use to create a series of designs. Dot Dot Dash! is brought to you by the editors of Pictoplasma and Pictoplasma 2. 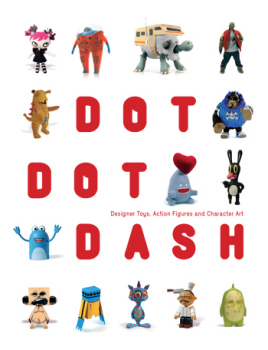 Expanding on the widely popular subject of contemporary character design, this definitive volume showcases an up-to-date survey of the personalities and characters that have entered the third dimension. 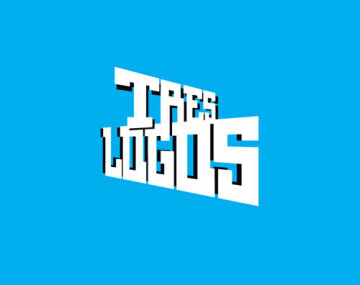 Logo design is one of the most crucial and challenging tasks in graphic design. Seemingly simple, The Logo becomes the indispensable face of companies and conveys the identity and philosophy of brands. 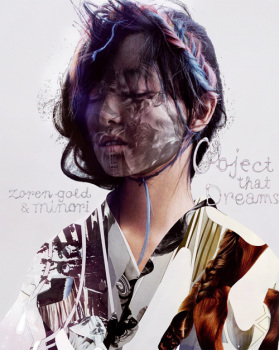 The Tokyo-based photography art duo Zoren Gold and Minori Murakami of Zoren & Minori translate their love for photography and art into spellbinding imagery by exploring free forms of photographic expression. 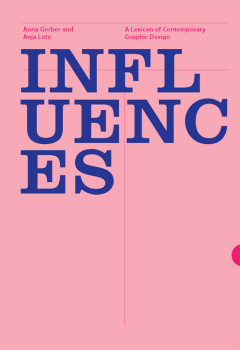 Influences looks at who and what is influencing, provoking, inspiring and informing graphic designers’ working methods and research processes today. Two hundred of the best established and up-and-coming graphic designers around the world were asked about their influences. Their responses reveal the hidden catalysts that motivate and propel designers. The entries show the range of preparatory work and intensive research that forms the backbone of any creative project. Picture taken on Arthur Verona Street. 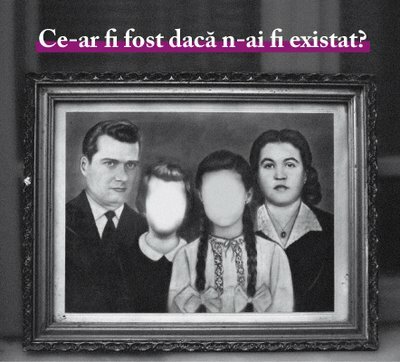 Ce-ar fi fost daca n-ai fi existat? "oasis" este primul roman al lui laureen vonnegut. 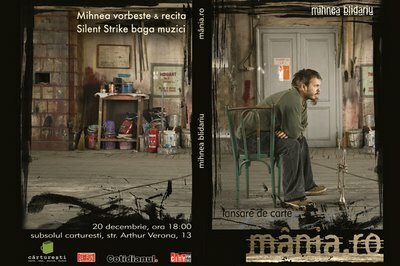 in 2002 a scris scenariul scurtmetrajului "stuff that bear", filmat si regizat in romania de bruno coppola. selectionat la cannes in 2003, filmul a participat la 70 de festivaluri din intreaga lume si a castigat 15 premii. 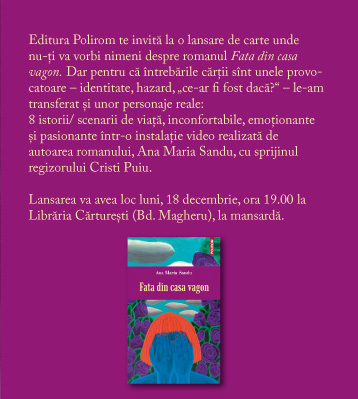 nu ca lucrul acesta ar fi foarte important, dar laureen este verisoara lui kurt. la carturesti va fi lansata editia americana a romanului. 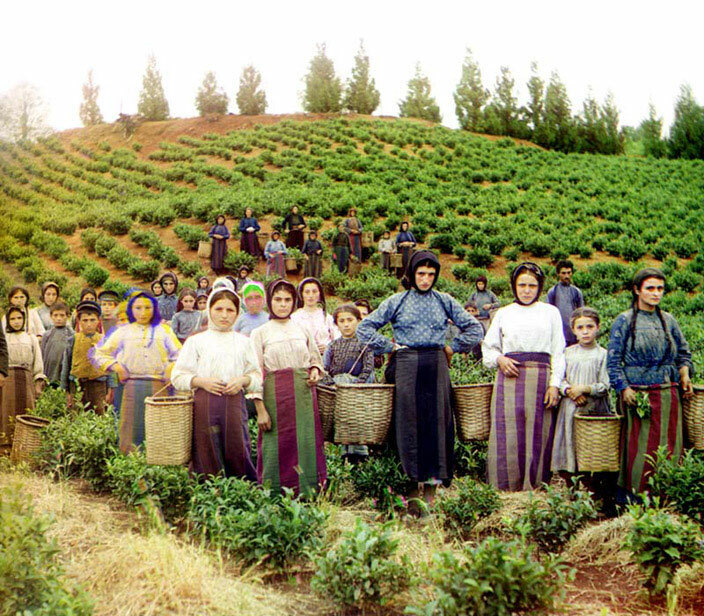 "Workers, identified by Prokudin-Gorskii as Greeks, pose while harvesting tea from plants spreading over rolling hills near Chakva, on the east coast of the Black Sea. This region of the Russian Empire, in present day Ukraine, Moldova, and Georgia, had a significant Greek minority, some families going back many centuries to the Classical and Byzantine eras." Fotografiile lui Prokudin-Gorskii sunt unele dintre cele mai impresionante imagini color, realizate printr-o tehnica originala, care foloseste filtre RGB (asta intamplandu-se pe la 1910). Au o calitate extraordinara, chiar si astazi. Puteti vedea cateva aici.